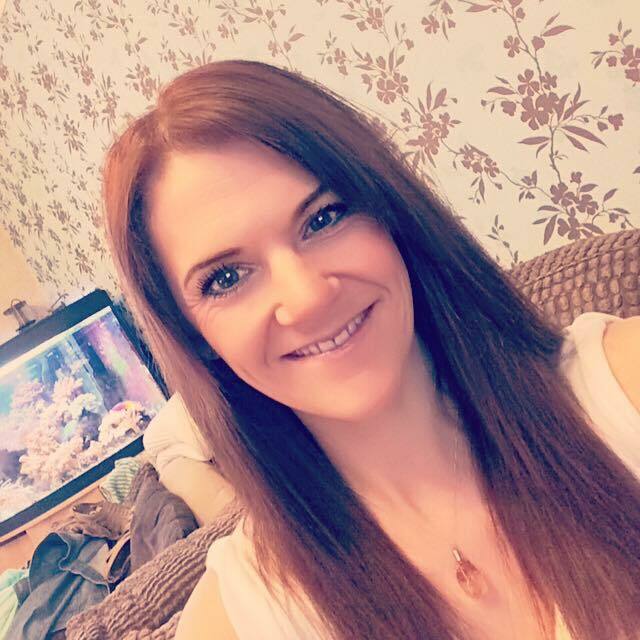 One of the first things that entered my mind when I found out I was pregnant with baby number two was, what am I going to do about a buggy. 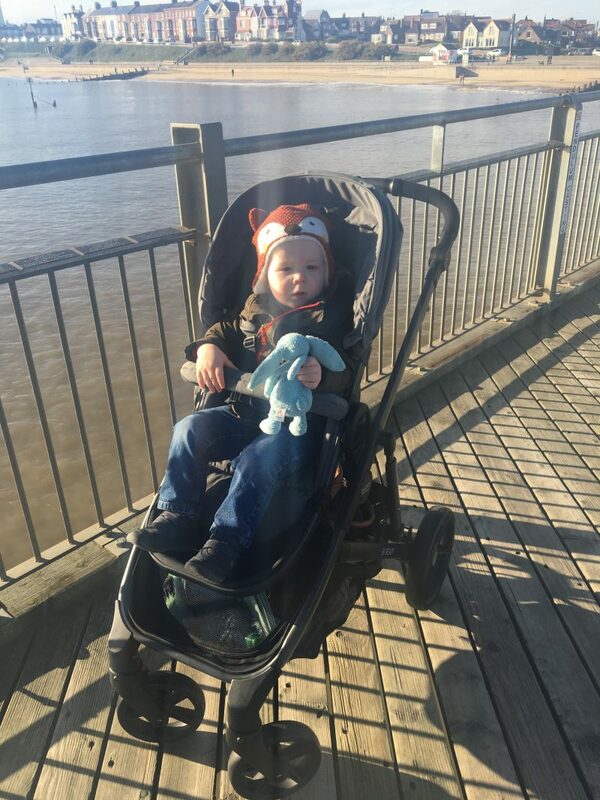 We’ve got a buggy and pram already of course for Josh, and it is still something he uses a lot. Many people had said to me “he’ll be two when the baby arrives, can’t he just walk alongside”. Little did they know I have the worlds most energetic child and there are times when a buggy is more than a buggy but simply a lifesaver! I knew I’d have to come up with a practical solution that would serve both a new baby and a toddler that I need to keep in one place! So when I got the opportunity to test drive (ha ha) the new Britax B-Ready Pushchair I jumped at the chance. Britax is famously known for it’s outstanding safety record and the fact that safety is at the forefront of its products and reputation. As any mother will agree, this is always going to be a huge reassurance and a massive selling point in my personal opinion. 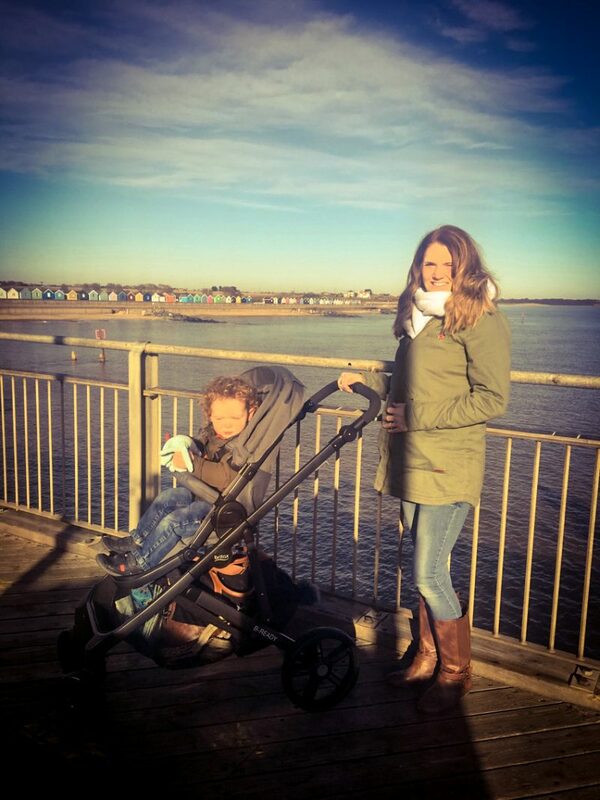 So we took advantage of one of my husbands days off and took the B-Ready and Josh for a walk in it to our favourite seaside town, Southwold, to see how it handled as a single buggy in the first instance. We have the Slate Grey colour option of the B-Ready and I love it! We have no idea what the next baby is going to be so we wanted it to be pretty neutral and I thought this colour and design was really chic and simple. I am not a huge fan of garish patterns or anything so this was idea for me. We were delighted to discover the buggy was so simple to put up and collapse. Some designs are so confusing and when you’ve got a toddler to contend with you want anything that is an easy option. It is simply done with the lift of two levers just down from the handlebars that are eased down and with a little push on the handlebars, the buggy quietly folds down. A latch holds it in place and is flicked off again to allow it to fold out when next needed. 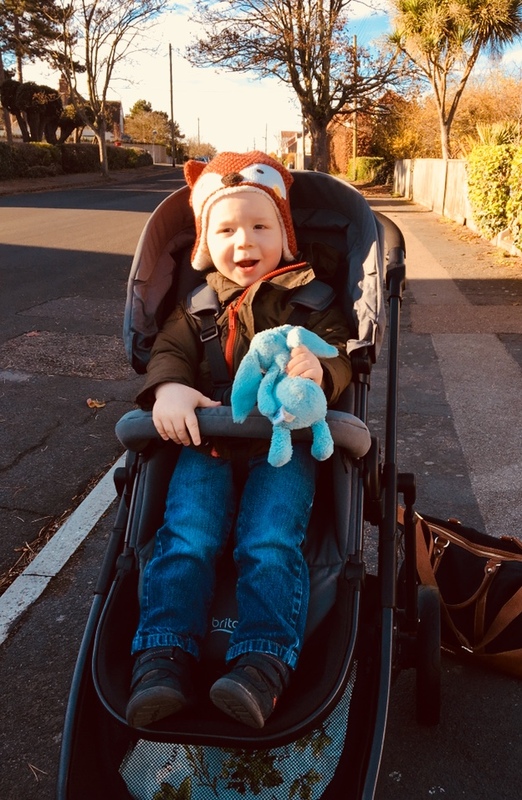 Josh is pretty tall for a two year old so the fact the footrest is adjustable is a godsend as him being comfortable is so important; all us Mums have had that epic battle with the toddler who decides to go rigid when you have to put them back in the buggy! We are pretty lucky that Josh loves being in the buggy so he was genuinely pretty excited to try out this fancy new one! Another point I loved was the epic basket! My current buggy has a pitiful basket and it has been such a negative thing since we got it but the B-Ready has a great sized basket and lets face it, toddlers require a lot of things. 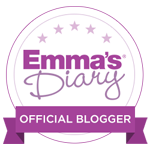 I do realise when I start to use the newborn carrycot and turn the buggy into a double I am going to lose that space so for now I am relishing it. Also there is a handy zip near the front of the basket which enables you to grab what you need with more ease when the buggy is in double mode which is a brilliant design feature. 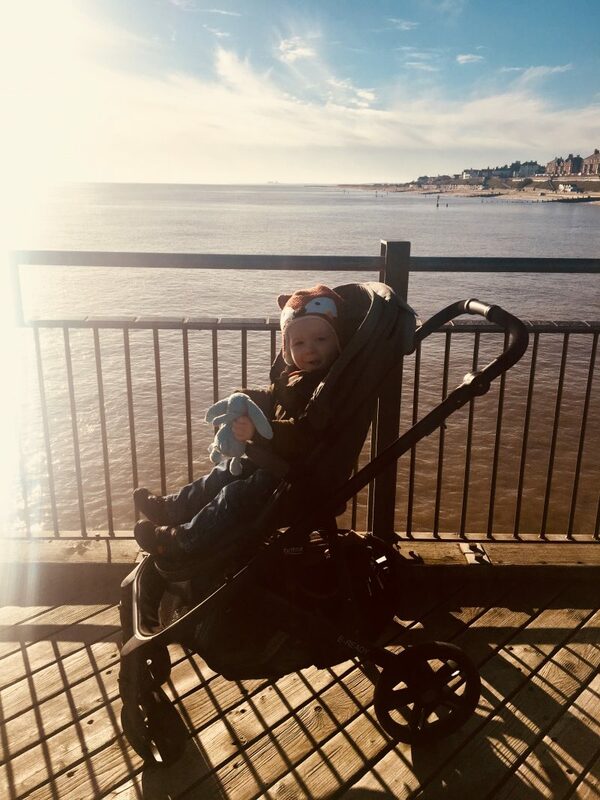 We walked all the way along the seafront, as well as round the town so we got to try it out on a couple of different terrains and I am so pleased to say it handled really well. I am used to a three wheel buggy so I wasn’t sure how different it would be having a four wheeled buggy but it was great. I didn’t have any difficulties in getting it up and down kerbs or swerving round people in the town. Being 8 months pregnant meant I wasn’t keen on tackling the hills but my husband took over and remarked several times on how manageable and easy it was to steer. 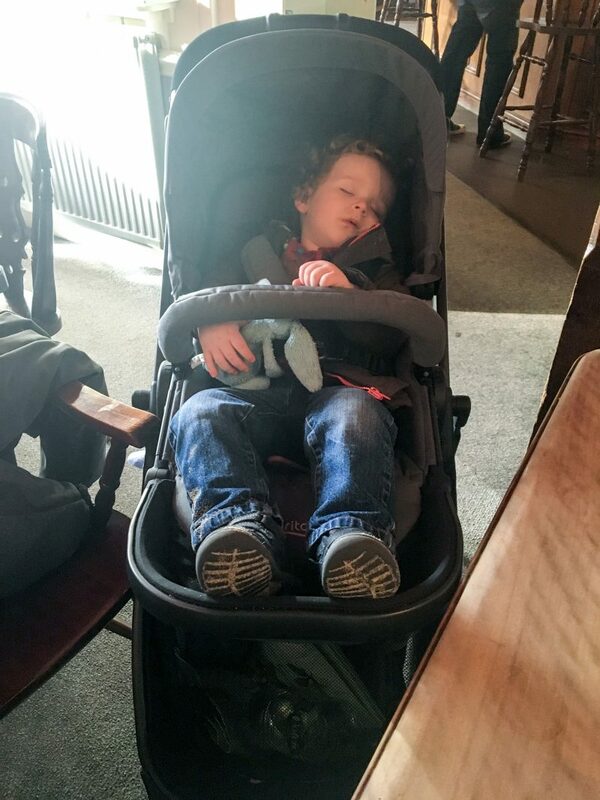 Someone found his new buggy so comfortable and perfect for a nap! After a long walk, I happened to look at Josh and he was snug as a bug fast asleep. This means the B-Ready enabled me and my husband to have the holy grail; a toddler free lunch!! In all seriousness though it was brilliant that Josh was so comfortable he could nap. I know a lot of people don’t have much luck with buggy naps so this was a real bonus! So the final pointer was getting the buggy in and out of the car. As I’ve already said, the folding down mechanism was so easy to use which was great and the buggy fit perfectly when folded down. The B-Ready isn’t a small buggy yet it folded down to a manageable size. Now of course, this review is from use of it as a single buggy. In just a couple of short months we will be using it as a double and I am so excited. We have had a little go at putting it together as a double and it looks great and I can’t wait to do the second part of this review with our new addition. Look out for this in the New Year (so long as baby plays ball and arrives at the right time)! But for now, I cannot fault the B-Ready as a single buggy, and as it ultimately designed to become a double, I have no doubt it is going to be as reliable and enjoyable to use when Baby Number Two arrives. Watch this space! Disclaimer: We were kindly gifted the Britax B-Ready in exchange for honest and genuine reviews. All words and opinions are my own. This pram looks a godsend! With baby number 2 arriving next year as well for me I’m looking into a double buggy. Thanks for the great review. Il be looking forward to part 2!